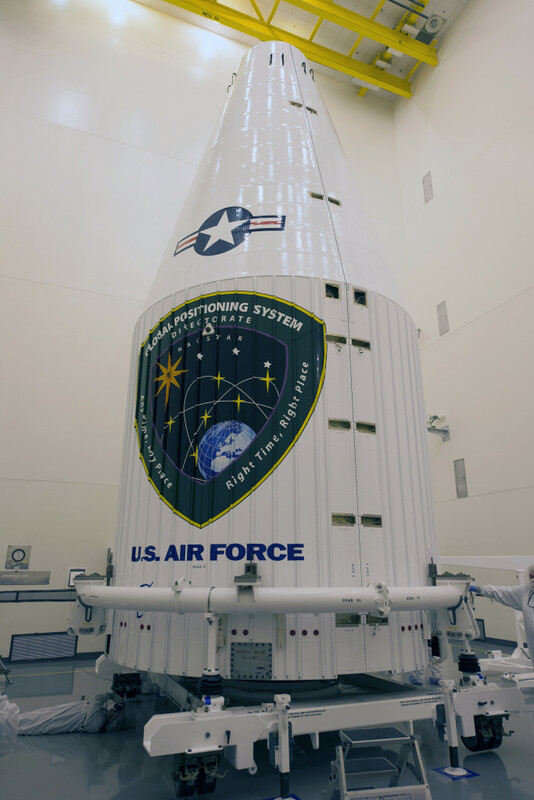 July 13, 2015 – A United Launch Alliance (ULA) Atlas V will launch the GPS IIF-10 mission for the U.S. Air Force on Wednesday, July 15. Liftoff will occur from Space Launch Complex 41 at Cape Canaveral Air Force Station, Florida. The 18-minute launch window opens at 9:36 a.m. MDT. The forecast continues to show a 70 percent chance of favorable weather conditions for launch. The Navstar Global Positioning System (GPS) is a constellation of satellites that provides navigation data to military and civilian users worldwide. The satellites continuously transmit digital radio signals pertaining to the exact time (using atomic clocks) and exact location of the satellites. With the proper equipment, users can receive these signals to calculate time, location, and velocity. GPS is operated and controlled by the 50th Space Wing, located at Schriever Air Force Base in Colorado. Military signal “M-code” and variable power for better resistance to jamming hostile environments. GPS utilizes 24 satellites, in six different planes, with a minimum of four satellites per plane, positioned in orbit approximately 11,000 nautical miles above the Earth’s surface. 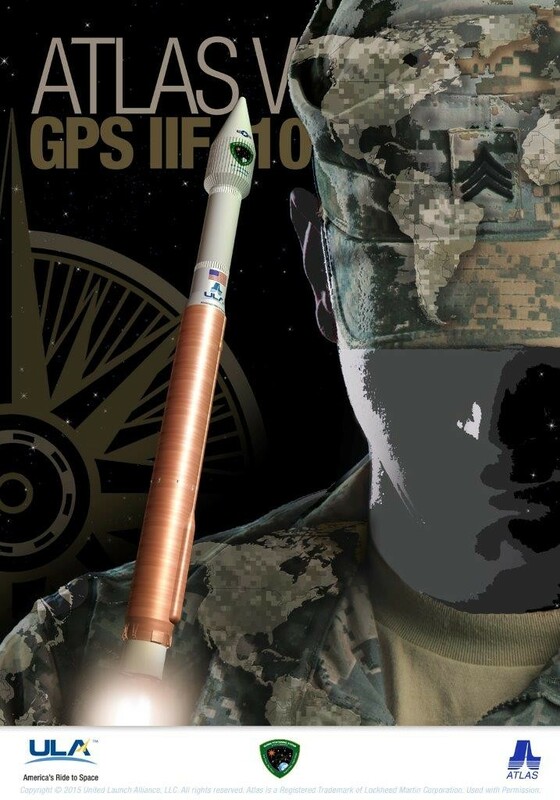 The GPS IIF series have a design life of 12 years.